Pure honey is one of the greatest gifts of nature. Nature has created flowers of various kinds. Bees extract honey out of these flowers and Marhaba packs it by observing all hygienic principles. It not only a nourishment, but also a panacea against all diseases. Honey is a viscous liquid. It consists of water 17.07%, sucrose 1.5%, fructose 38.2%, glucose 31%, minerals and proteins & Enzymes 0.5%. It is the best tonic for human body, rejuvenating various systems and repairing damaged to cells. Honey is an established resistant and acts as a bulwark against pathogens in the body. Recent scientific research has revealed that honey, is potently effective for healing chronic wounds, including skin diseases and it is also used for eyes. 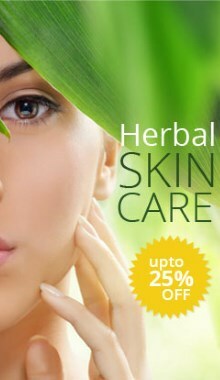 Since long it has been used as a skin beautifier and as a facial lotion and natural glycerine. It serves as an effective throat wash. It activates the digestive system and is an effective tonic against intestinal disorders. It is the favourite nourishment of the elderly as it preserves and rejuvenates health. Honey mixed in water or milk produces a healthy drink during winters. Being a tonic for children, it promotes growth, vitality and strength. Like other products of Marhaba laboratories, Marhaba honey is also a household necessity and a universal remedy. Storage Instruction: Store in cool dry Places.